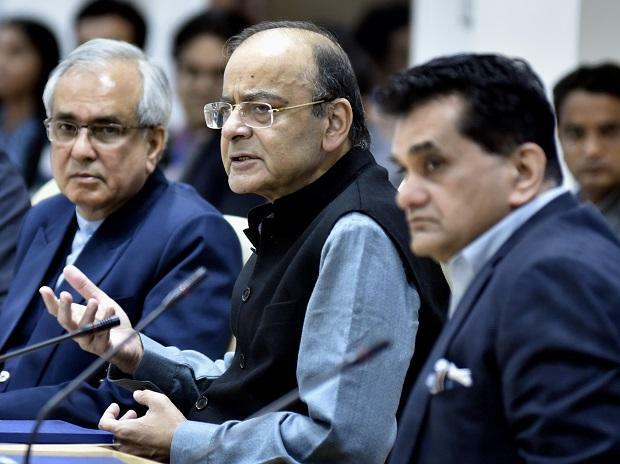 Government think-tank NITI Aayog has pitched for completing labour reforms, increasing participation of women workers, implementing minimum wage, improving employment data collection and broadening social security in its 'Strategy for New India @75' document released on Wednesday. The Aayog also made a case for easing industrial relations to encourage formalisation, saying there should be increase in severance pay, in line with global best practices. It said LMIS should be made functional urgently and government should ensure the wider use of apprenticeship programmes by all enterprises which may require an enhancement of the stipend amount paid by the government. It said workers' housing on site will help to improve global competitiveness of the Indian industry, along with enhancing workers' welfare. In 2016, there were 44 labour laws under the statute of the Central government. More than 100 laws fall under the jurisdiction of state governments. The multiplicity and complexity of laws makes compliance and enforcement difficult, it said. It also said according to the India Skill Report 2018, only 47 per cent of those coming out of higher educational institutions are employable. "We currently lack timely and periodic estimates of the work force. This lack of data prevents us from rigorously monitoring the employment situation and assessing the impact of various interventions to create jobs," it said.